The older we get, the more we realize just how valuable and limited our time truly is. And this is something that comes into sharp focus when we’re standing in long queues at the airport, sitting on the tarmac waiting for takeoff, or stuck in a long layover. By contrast, when you choose private flights, you get to spend that time on more valuable things, like doing work you’re passionate about and being with the people you love. Flying by jet charter isn’t just for celebrities demanding a luxurious experience, or business people rushing to get to that crucial meeting. They’re also for the busy parent who needs an urgent flight to make it to their child’s graduation. They’re for the pregnant moms and parents traveling with babies, who would be uncomfortable in a crowded airport and plane. 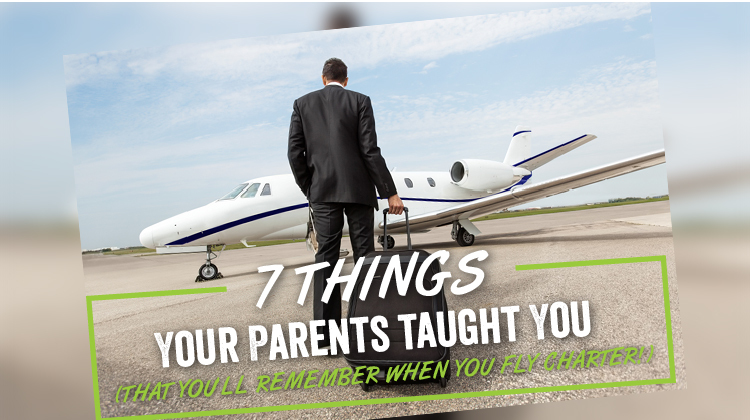 They’re for the grandparents who would be far more relaxed and attended to on a private flight. In aviation, preventive maintenance is vital. That safe, hassle-free charter flight that you just went on was only possible through fastidious inspections and maintenance routines by dedicated and skilled personnel. Many pilots who fly charter can vouch for this one. For a lot of them, the path to becoming a pilot was an arduous and expensive one, but one that was made completely worth it because it let them live out their dream. If you work hard but never give your time to enjoy the fruits of your labor, you set yourself up for burnout and resentment. A private flight with your friends or loved ones to the getaway of your dreams might be just what you need to feel rejuvenated, and have a newfound motivation to push towards greater success. Don’t think you can afford to hire a plane on your own? You don’t always have to. Nowadays there are flight-share applications and services that let you and several others experience a private flight while splitting the costs equally. The price tags on many charter flights may bring hesitation even to those who can afford it, and make them question why anyone would pay for such a service when there are so many cheaper flight options available. But the truth is that the convenience, comfort, and time saved makes all the difference.